Many of today’s active conflicts involve armies clashing with local insurgencies. 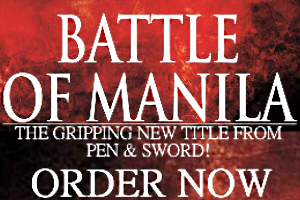 The difference now is the very idea of what used to be “guerilla war” is almost quaint. 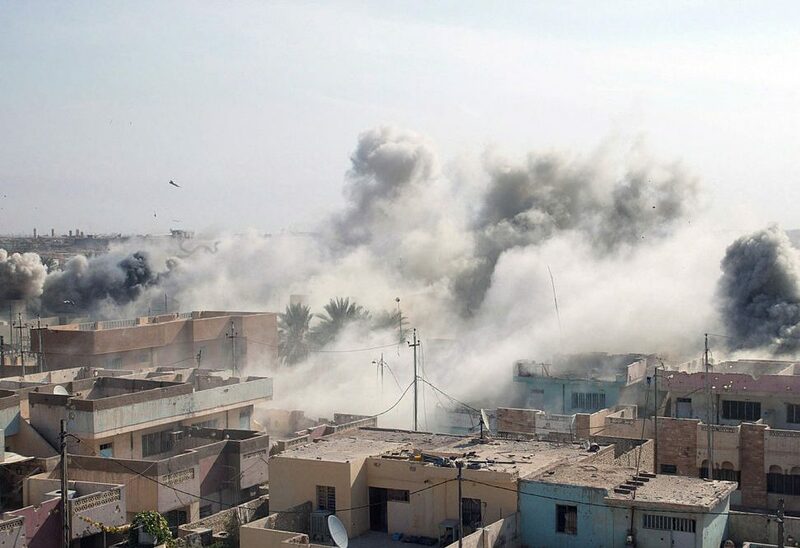 For example, during the 10 months that spanned Battle of Mosul fought between the Iraqi military together with the US-led Coalition and the Islamic State, the fighting was slow rather than decisive. At times, the Iraqi military’s own equipment seemed inadequate for their mission, which was to defeat terrorists holed up in civilian neighborhoods. The same problems involving equipment and suitability are found in other hot spots, from the Horn of Africa to Southeast Asia’s jungles. As militaries around the world struggle to find the ideal mobile solutions needed by their forces, current budgeting levels result in cheaper and very inadequate purchases. 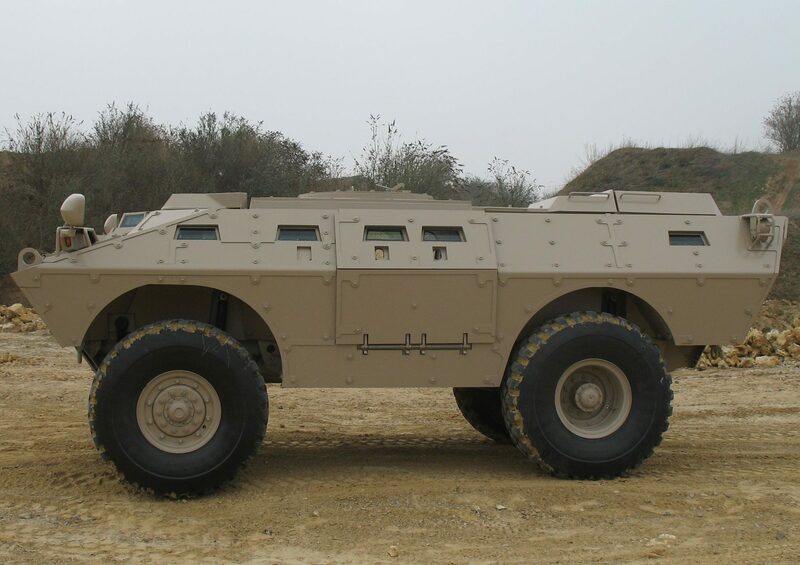 A glaring example are the prevalence of civilian 4×4’s in military operations across Africa and the Middle East. Even when upgraded to “technicals,” these vehicles simply don’t have the ballistic protection and performance characteristics needed for surviving intense combat. The SDLE Dragoon 2. Via SDLE. 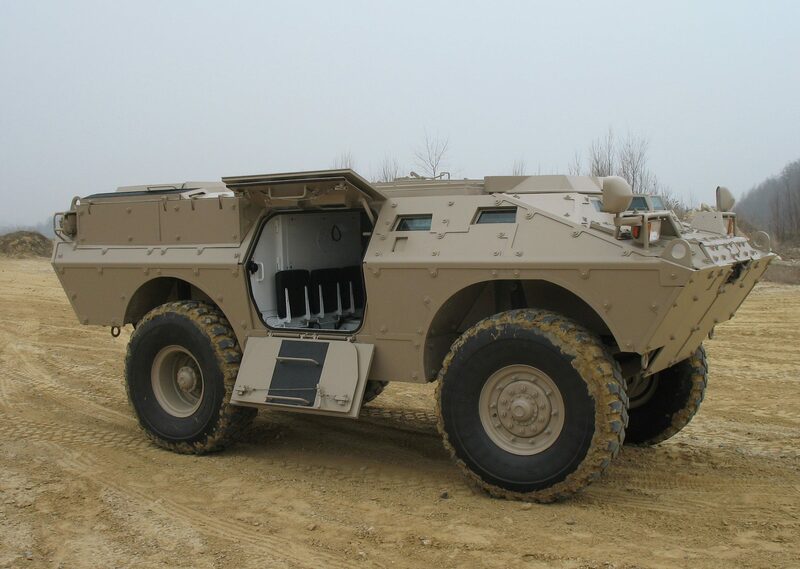 The current generation of armored trucks have their limitations as well. In the Battle of Mosul, terrorists with anti-tank weapons and large caliber rifles made short work of the Iraqi army’s armored vehicles, often finding ingenious ways to either cripple them or harm their passengers. While the US-led Coalition did prevail in retaking Mosul, the cost–both in collateral and material damage–was steep. When militaries can’t deploy heavy tracked vehicles to a mission, their next best choice is an adaptable and versatile transport. One example of a proven model is the Dragoon 2 ASV manufactured by Star Defense Logistics & Engineering (SDLE). Originally designed in the US and sold to local police departments, the Dragoon gave SWAT teams a superior rapid transport during tense standoffs. For a brief period, the dedicated law enforcement variant called the Dragoon Patroller enjoyed robust demand on either side of the Atlantic with various Federal agencies acquiring them and production even transferred to Spain. The Dragoon’s clientele extended to police forces in Canada, Central and South America, and Turkey. The US Army and Navy’s security teams found the Dragoon indispensable as well. SDLE is now positioning the Dragoon 2 for a serious comeback: the ideal solution for agencies tasked with national security. When governments face hostile forces in a densely populated neighborhood, the common doctrine is to engage these elements on the ground. Should the struggle devolve to protracted urban warfare the results are distressing, with widespread destruction and a humanitarian crisis that may take years before it’s resolved. In these environments, however, well-protected transports prove their worth. Be it cordoning dangerous areas or assisting convoys of relief goods, an armored car like the Dragoon 2 is a reliable asset. The Dragoon 2 ASV is an update on a proven armored personnel carrier for the police and military. With seating for eight passengers, plus a crew of three, the Dragoon has comprehensive armor protection and is impervious to small arms and fragments. When threatened, the Dragoon 2 allows its passengers to engage hostile fighters and respond with direct fire. Aside from gun ports on its hull, numerous weapon systems are applicable for the Dragoon 2, whether these are automatic grenade launchers or large caliber cannons. Countermeasures like smoke grenades, gunshot detectors, add-on ballistic panels are available too. Because of its mobility in open terrain and paved roads, emergency assistance and relief work are well within the Dragoon 2’s abilities. If aid convoys must reach high risk locations, reinforcing them with a sturdy protected transport is a sound choice. Now that the societal toll of civil strife is more apparent than ever, the value of anything “multirole” is a lot more precious. The Dragoon 2 ASV does more to protect its passengers and live up to its reputation as a fighting machine than its smaller counterparts. Wherever the mission takes it, it fights and saves lives.